D’Angelo finally has a new record out in the world, and fans are raving about it. D’Angelo hasn’t released a new album or performed in just over a decade, so when Questlove proudly declared the record’s release on Twitter, the popular social media site exploded with enthusiasm. In what could be considered the most highly anticipated new Soul/R&B record this year, D’Angelo’s new record pulses with an energy and a pace that the artist has built up over the many years in which he remained largely silent. The new record has already been released via iTunes and a rumored vinyl release is said to be coming soon. 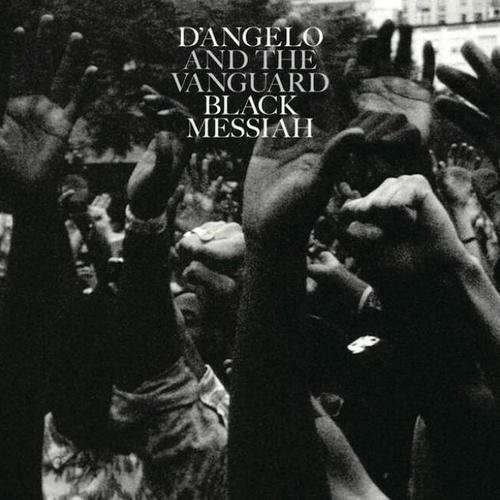 Black Messiah is the first record of new material from D’Angelo since 2000’s Voodoo. For all the indications, the new record was well worth the nearly fifteen year wait.